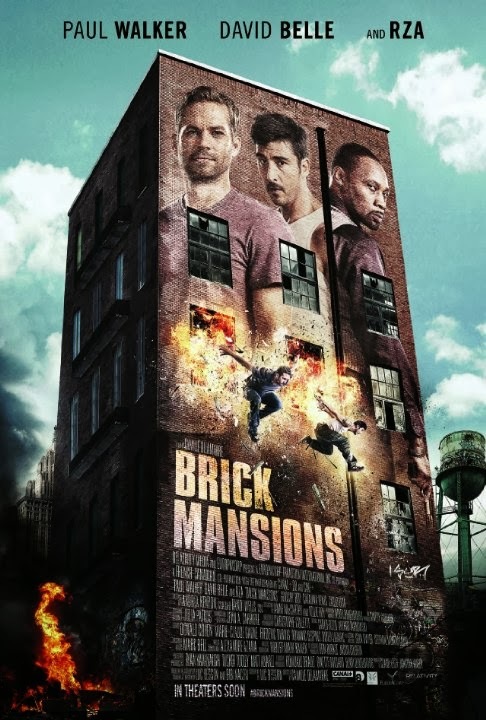 Brick Mansions – You still need the key! The film will be unleashed in theaters on April 25, 2014. 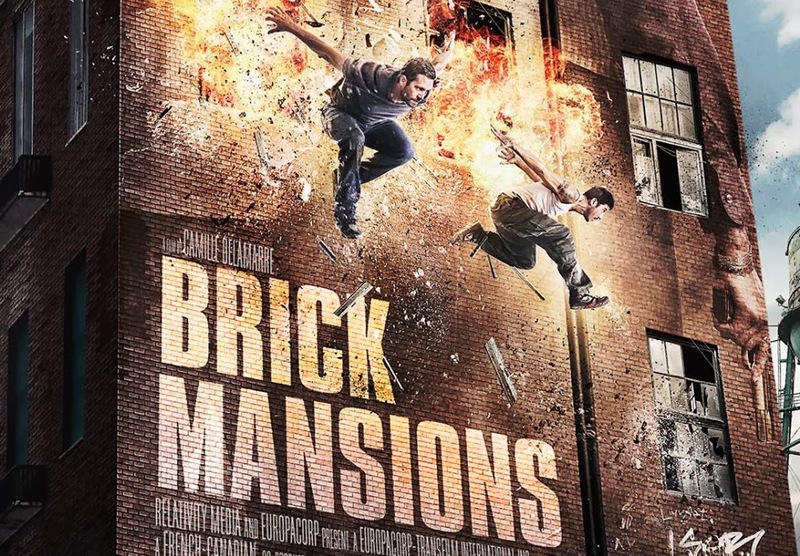 Brick Mansions – Hey Lino! 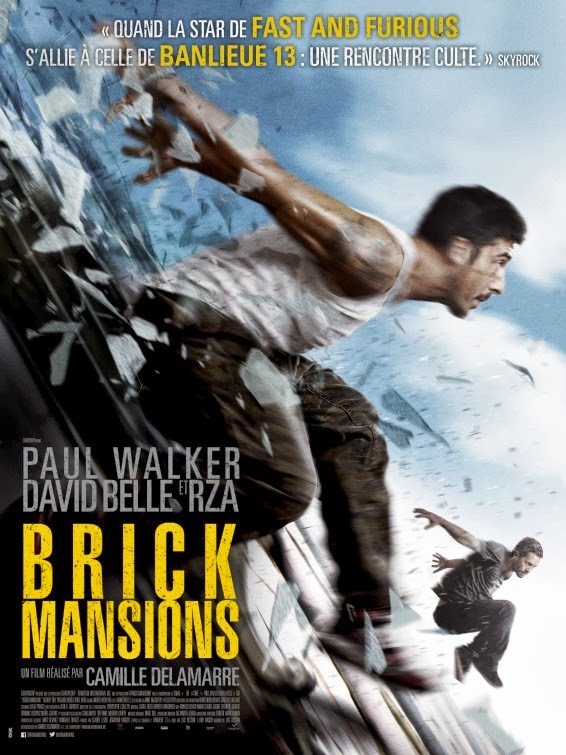 Paul Walker and RZA are but weaklings next to David Belle! Love the car on that poster! 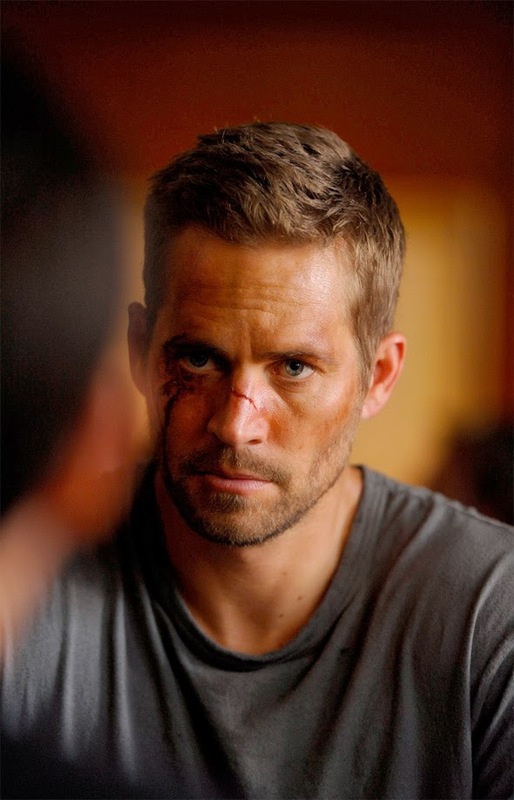 The film will be released in theaters on April 25, 2014. 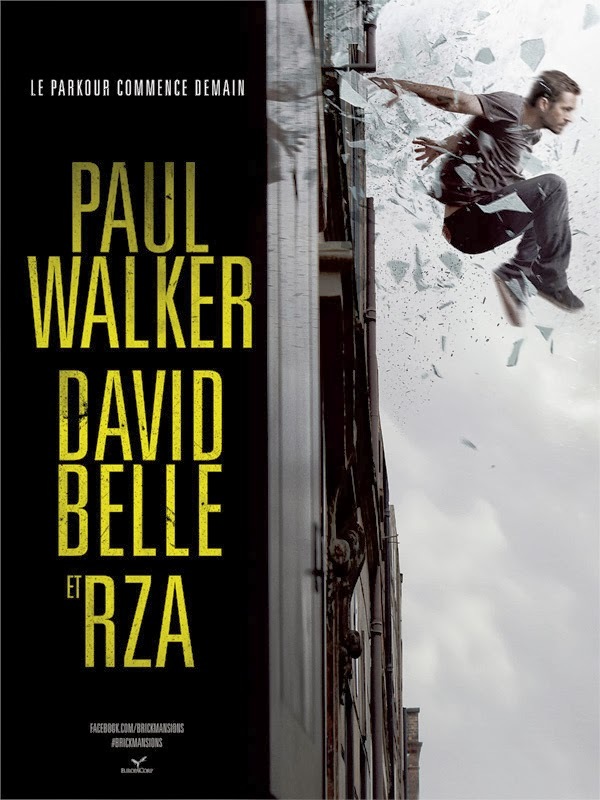 The film is starring the late actor Paul Walker, David Belle, and RZA. It will hit theaters on April 25, 2014. 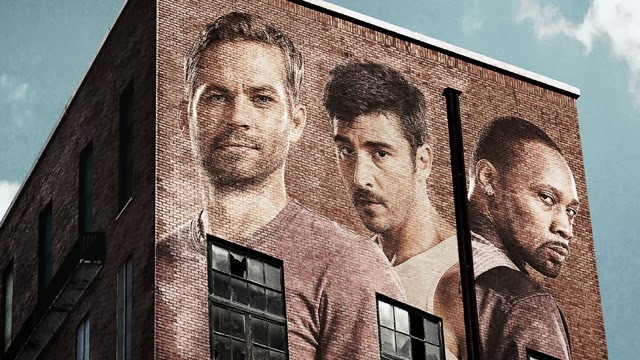 From left to right you may recognize RZA, Paul Walker (the late acto from the Fast and Furious movie franchise), David Belle (whoalso starred in the French film this remake is based on). 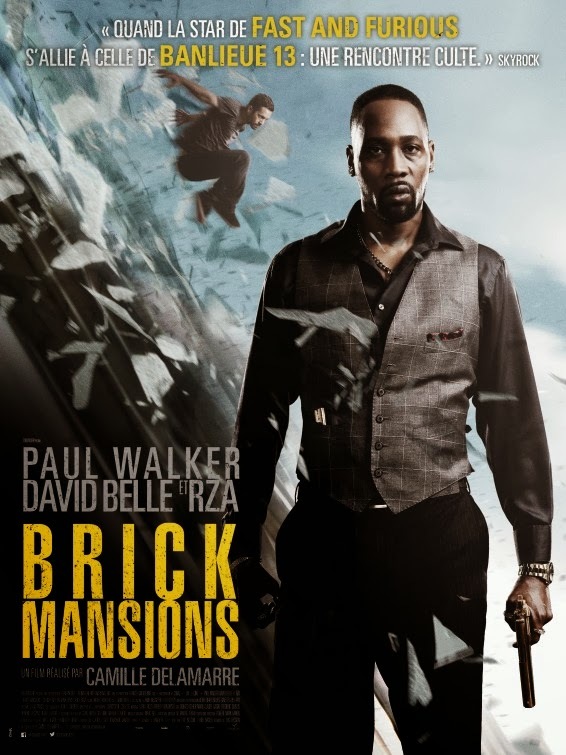 Do you think Paul Walker and David Belle will be enough to get rid of RZA, the man with the iron fists? 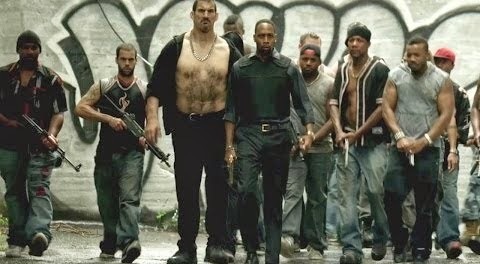 Or should they ask for backup? The film is directed by Camille Delamarre. it will hit theaters on April 25, 2014. 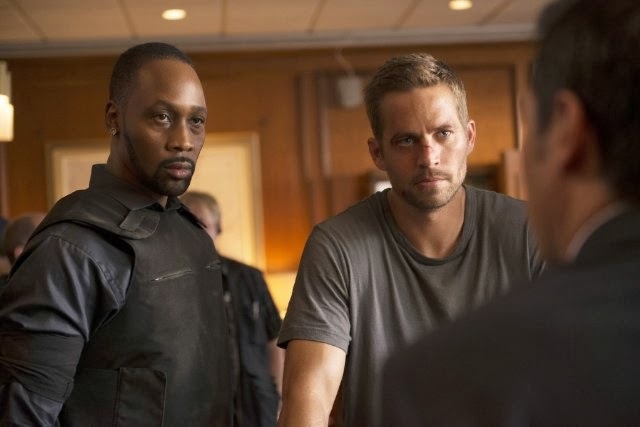 Besides Paul Walker, the cast also includes (the Fast and Furious actor who recently died in a car accident), RZA, Catalina Denis, and David Belle. The film will open in theaters on April 25, 2014. 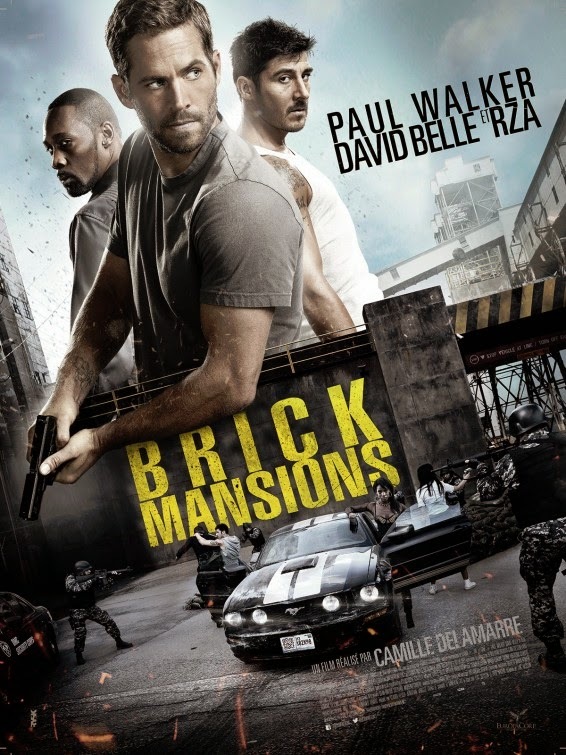 The film is a remake of the French movie “Banlieue 13” (aka District 13). 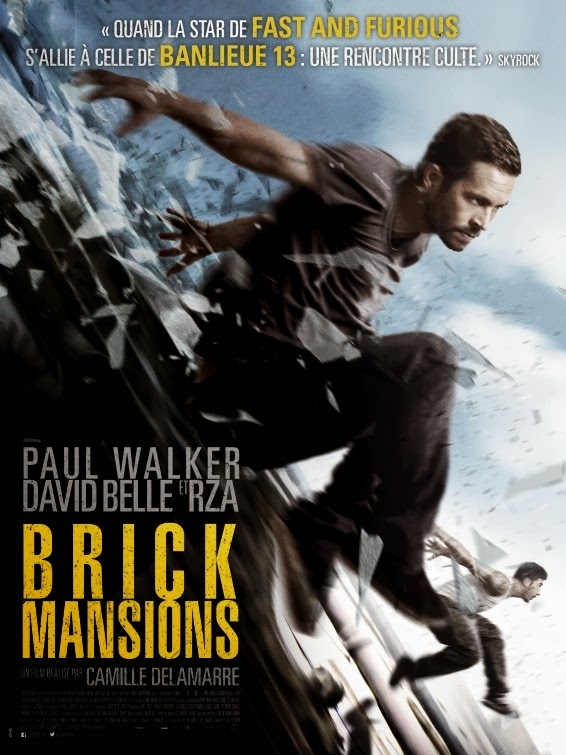 The release date of Brick Mansions is set to April 25, 2014.